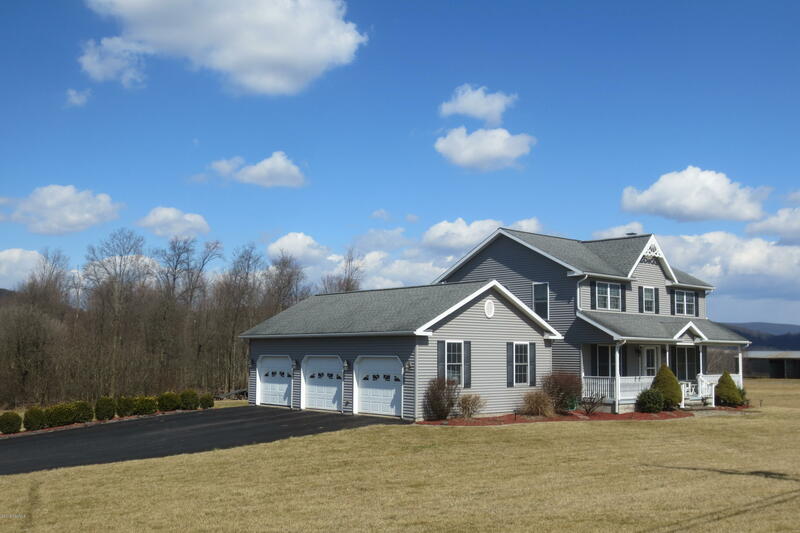 Take a tour of this lovely home located in Central School District on a country acre! 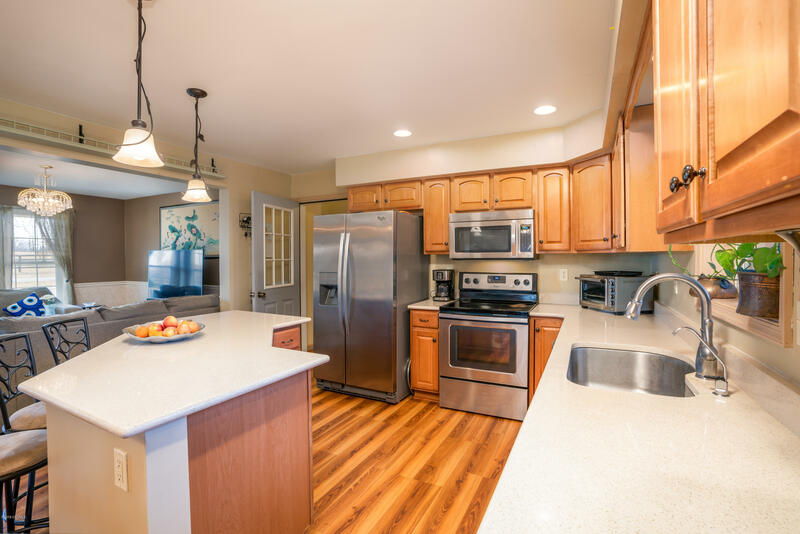 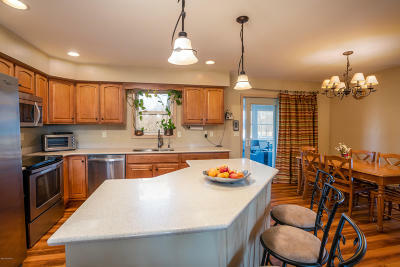 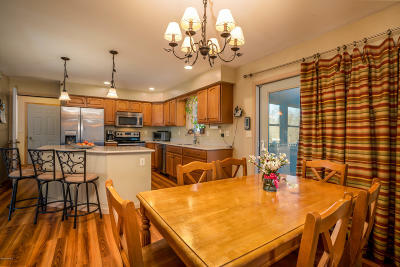 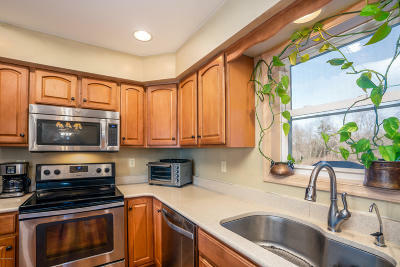 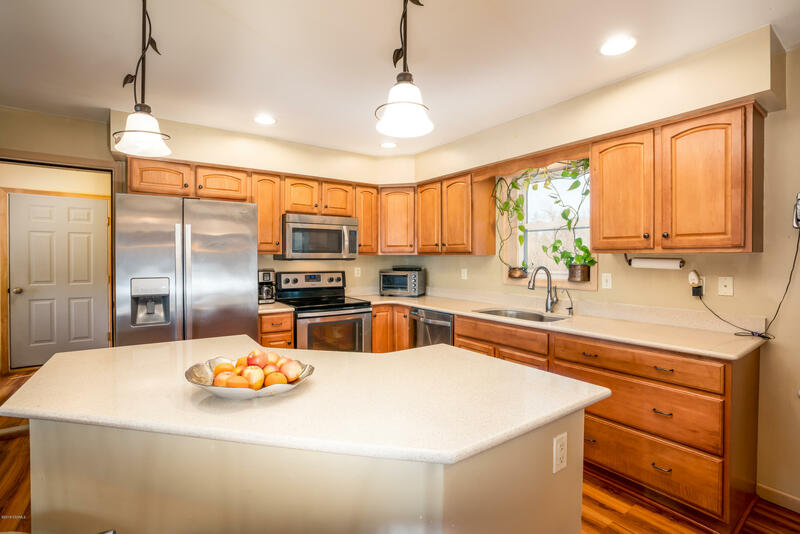 Featuring new Quartz countertops in kitchen w/island and a open dining area. 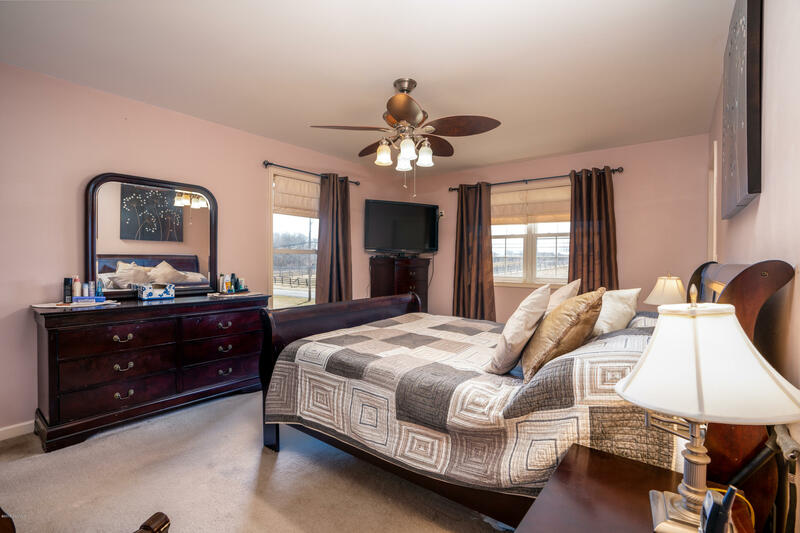 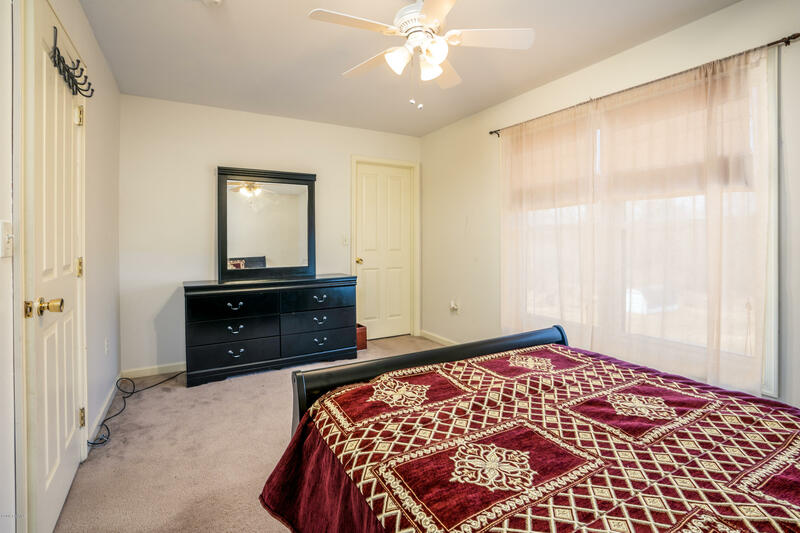 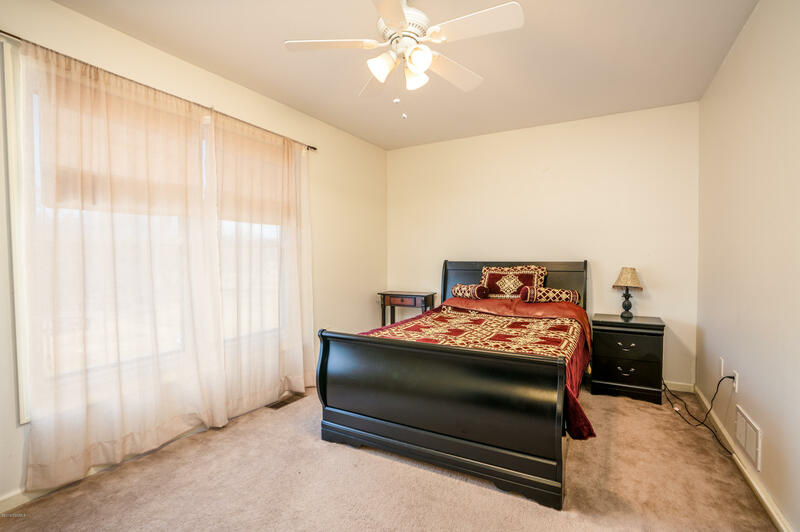 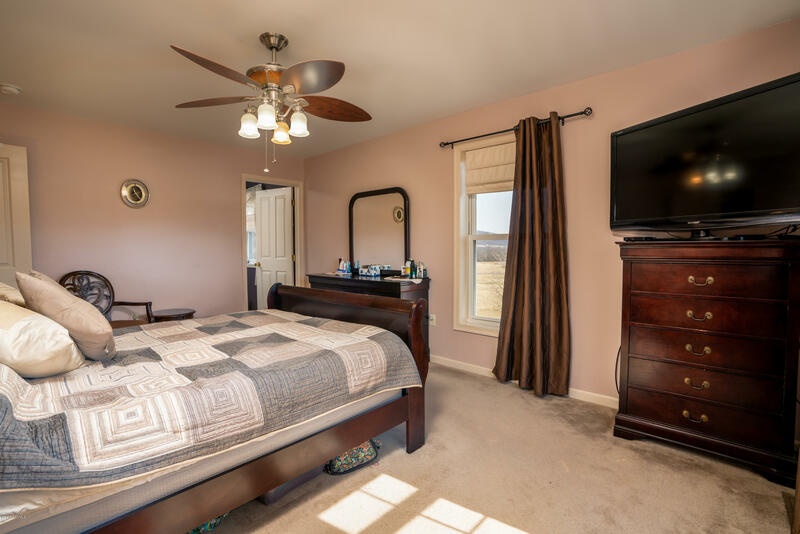 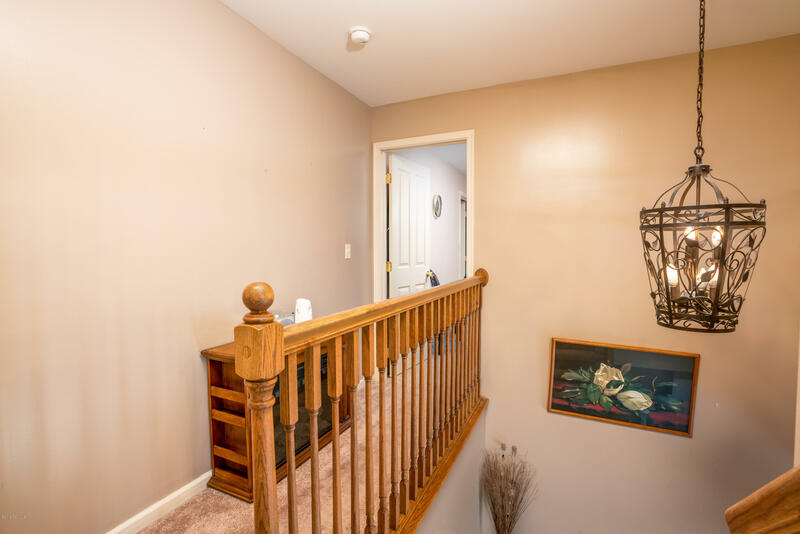 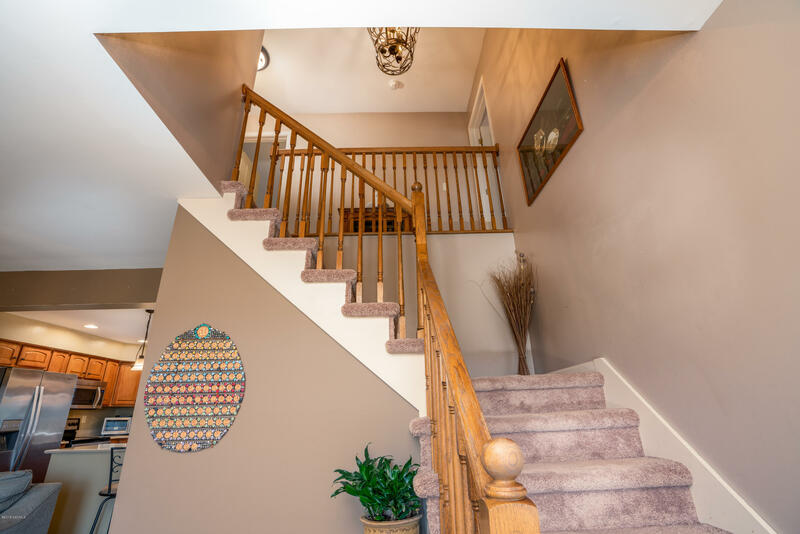 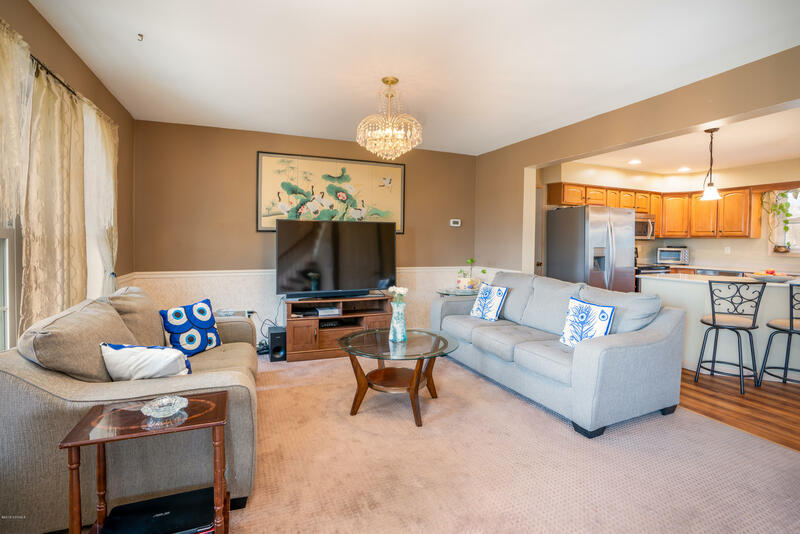 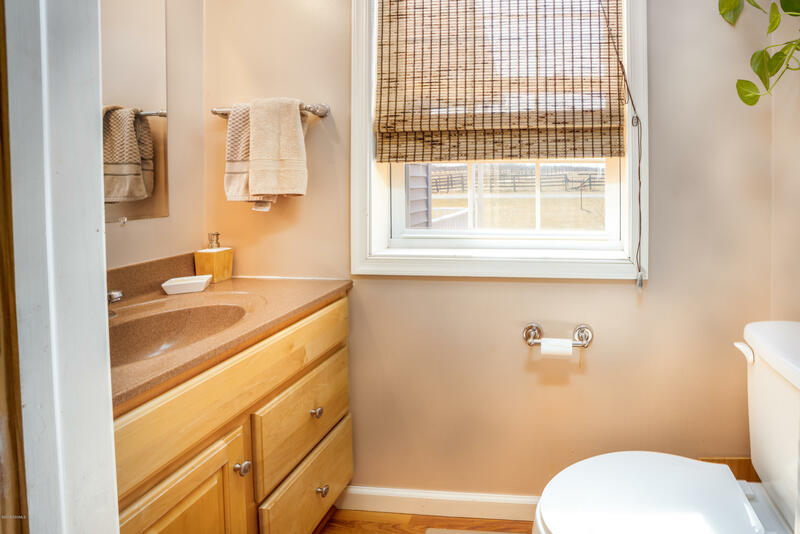 9+ ft ceilings in Living room with stone fireplace, master suite with master bath and jetted tub, walk-in closet with 2 more bedrooms on second floor and a 4th bedroom in the lower level with 3/4 bath. 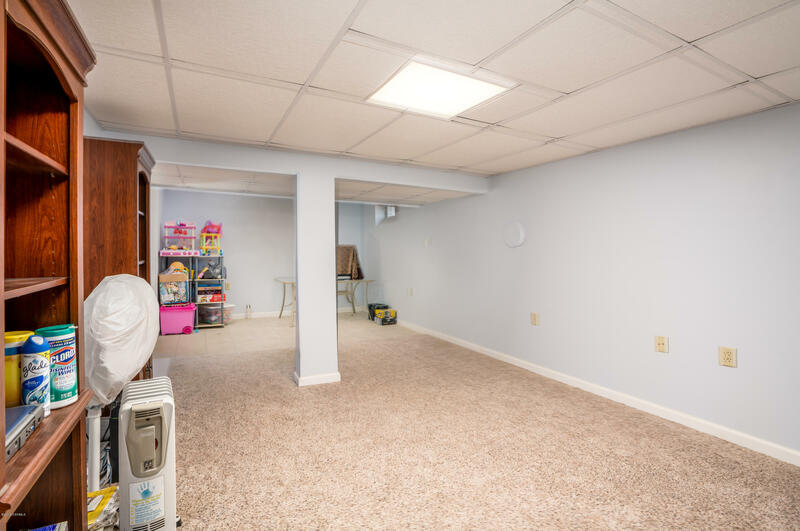 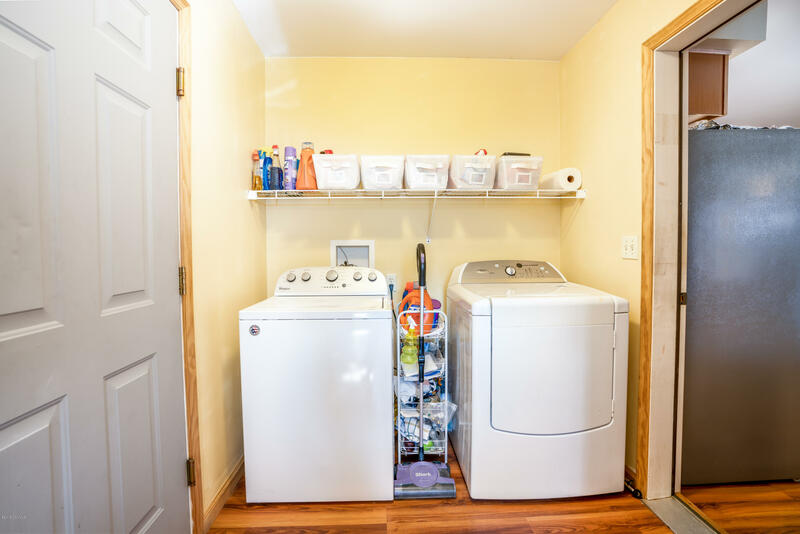 Always great to have a first floor laundry and pwd room plus attached 3-car garage. 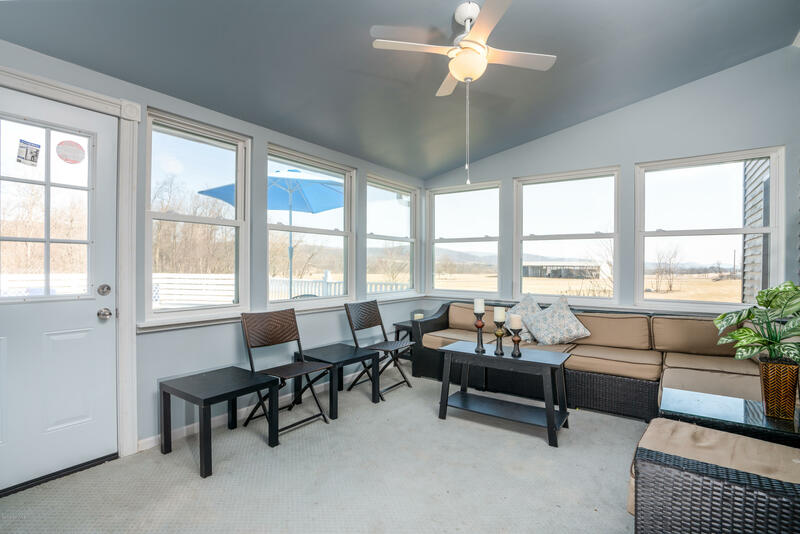 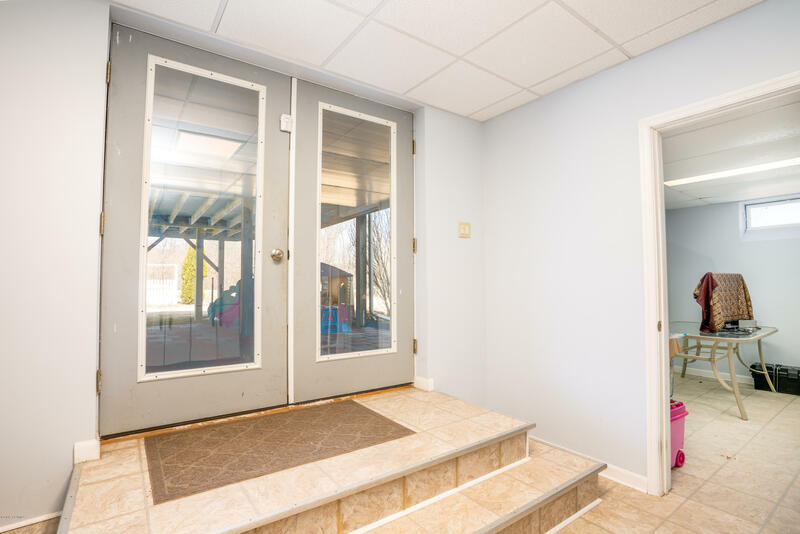 Awesome enclosed sun room open deck access and covered patio. 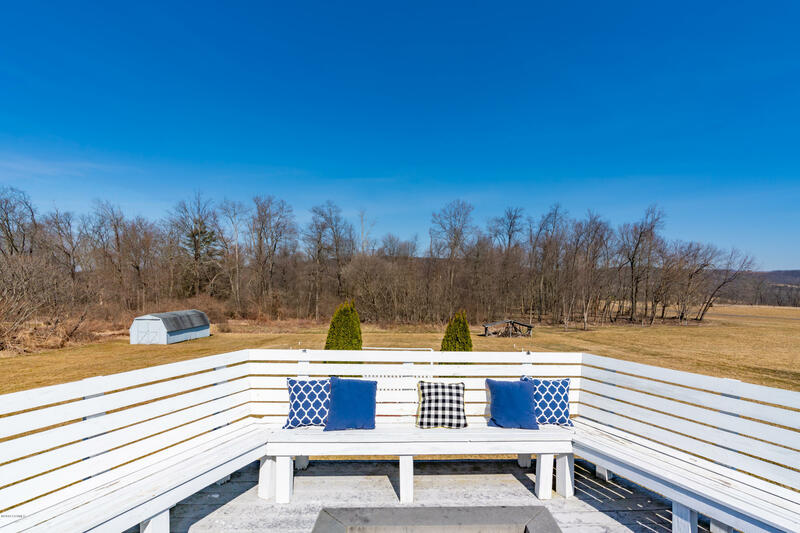 Beautiful views of the countryside. 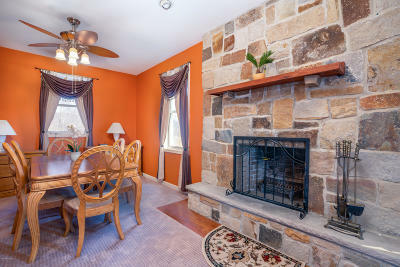 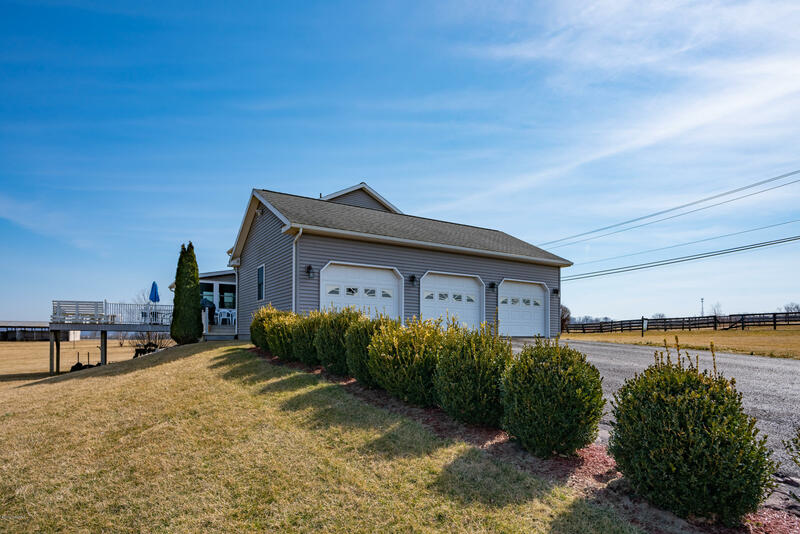 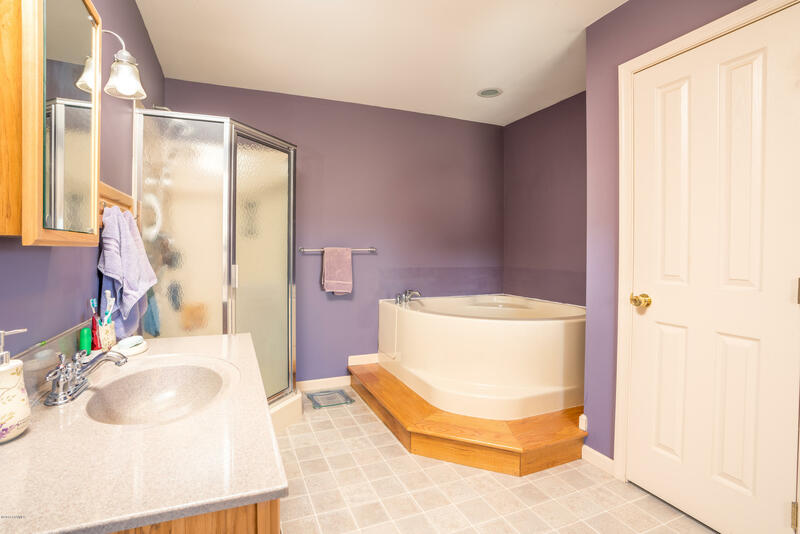 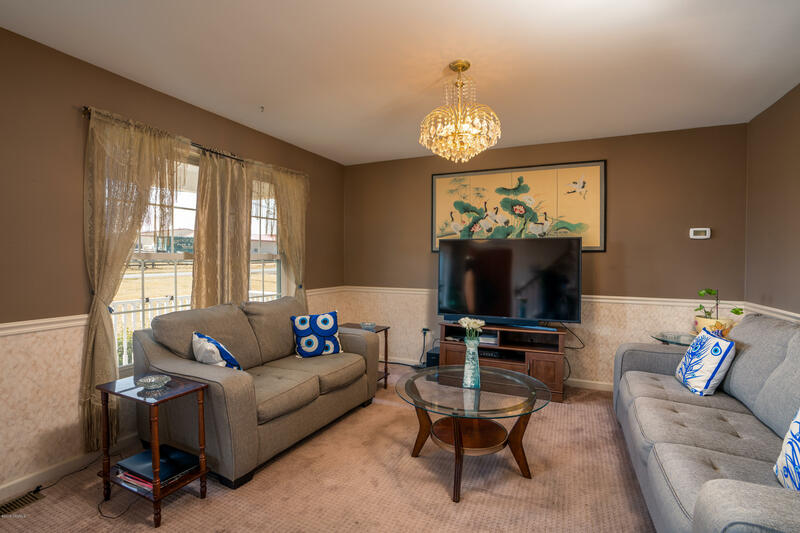 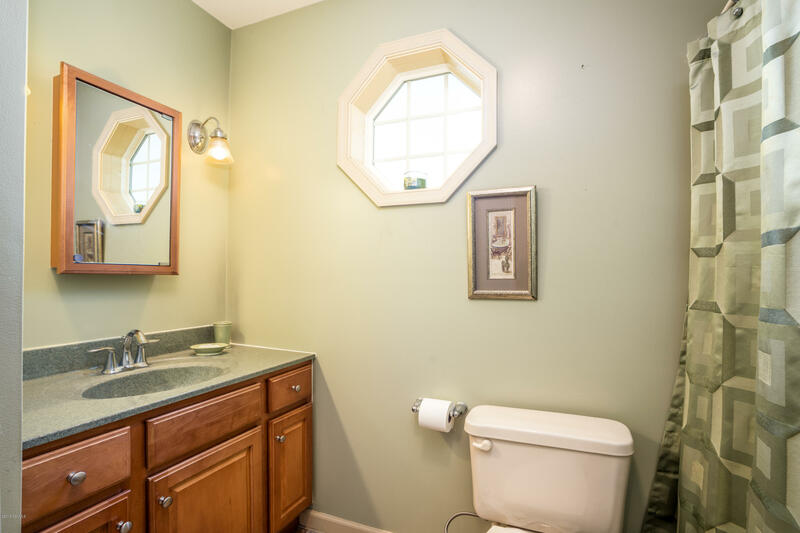 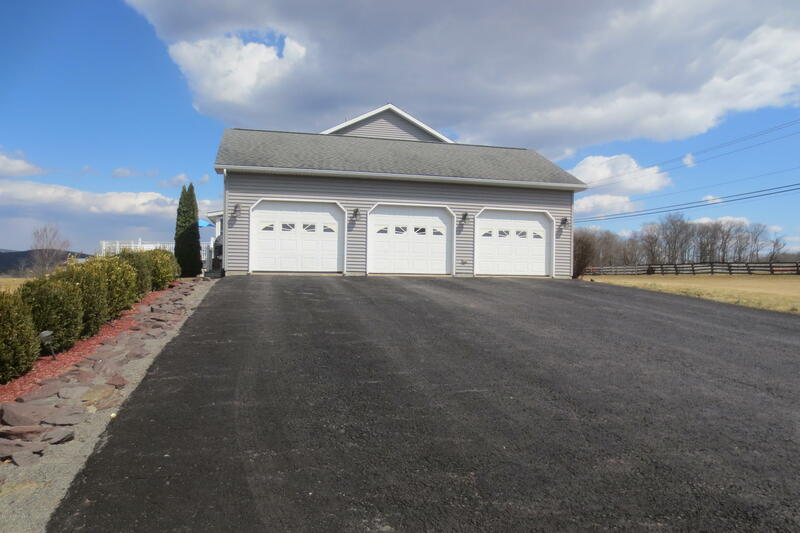 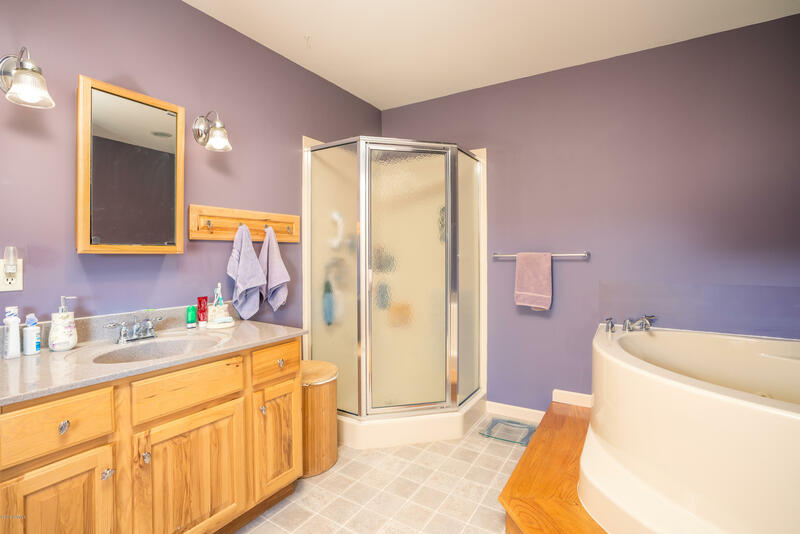 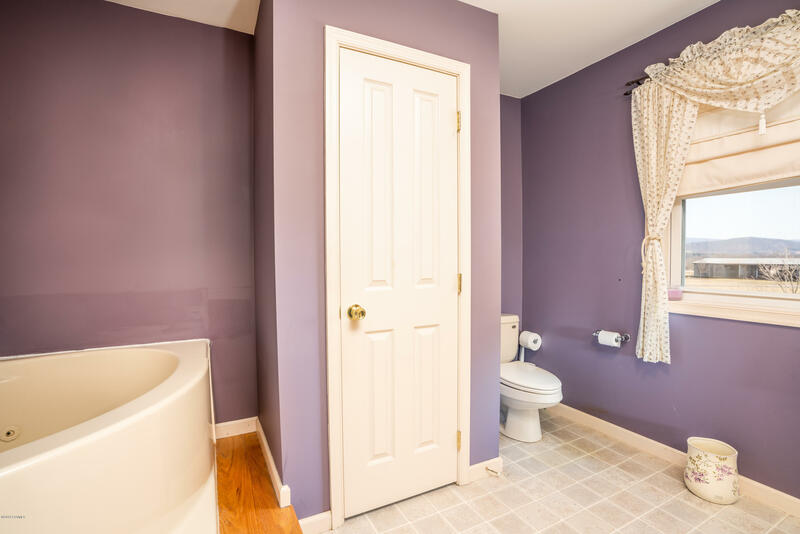 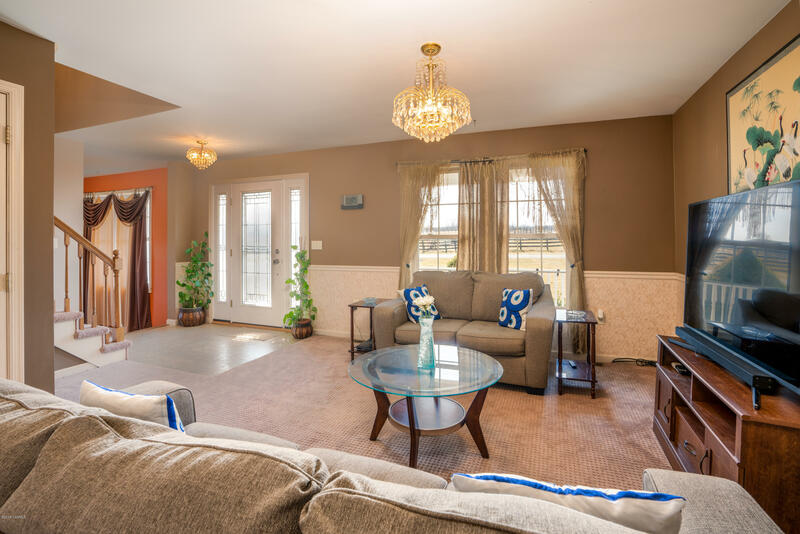 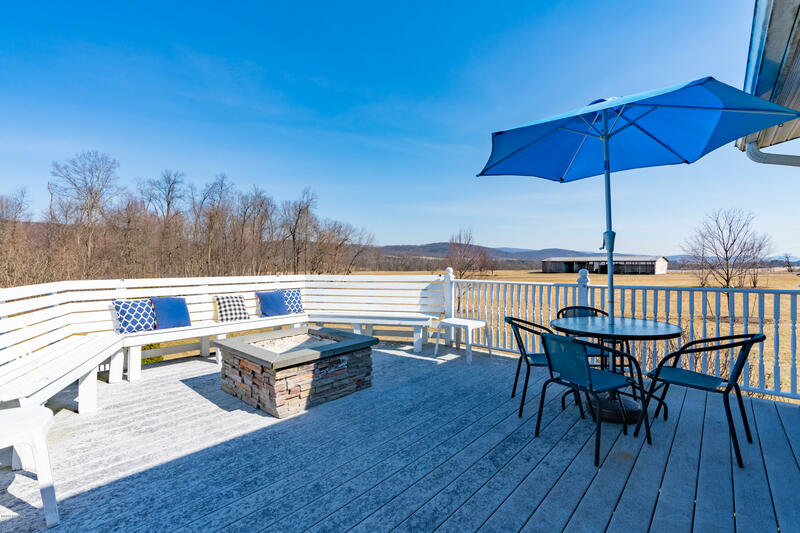 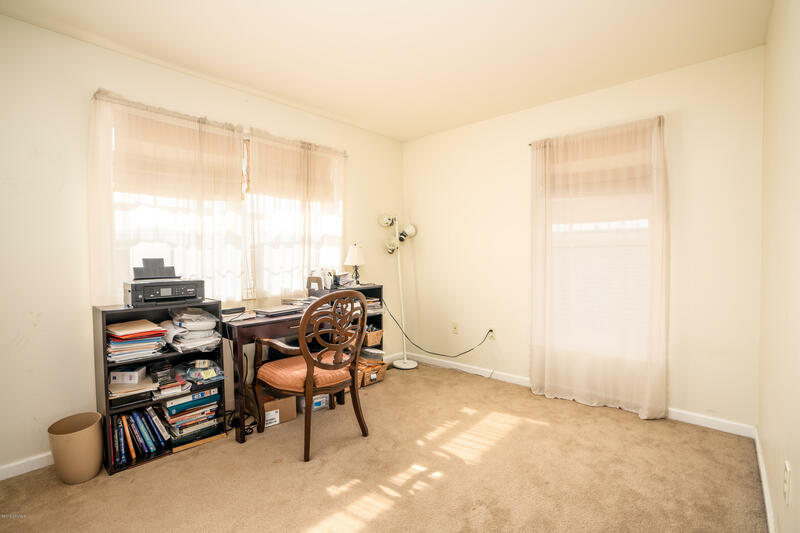 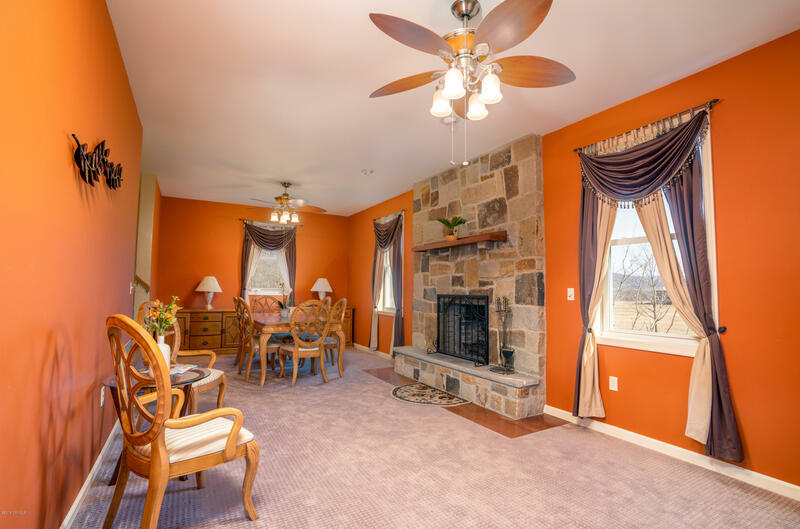 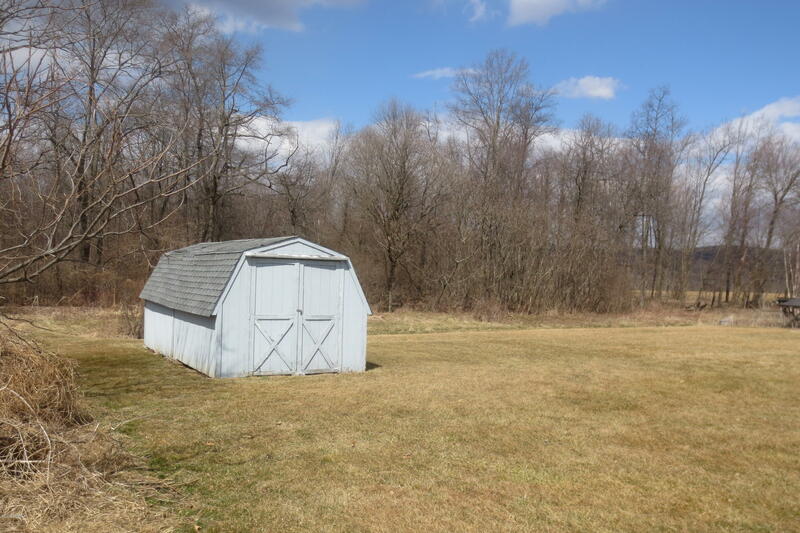 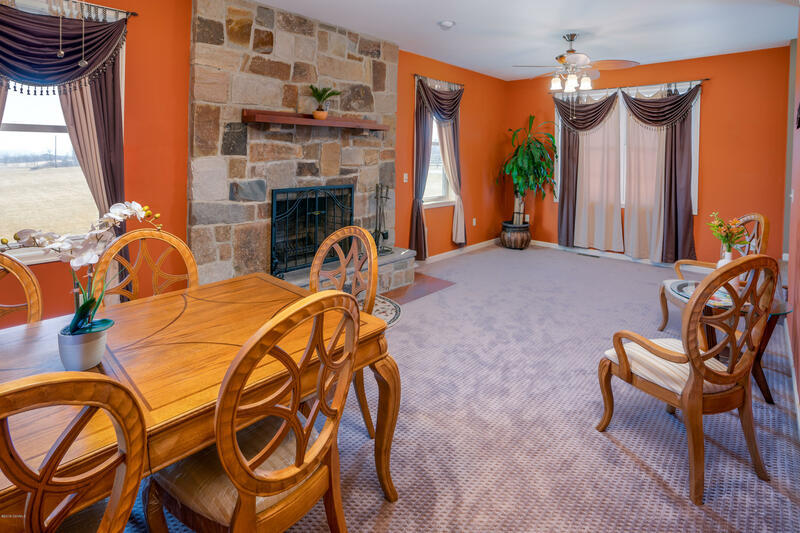 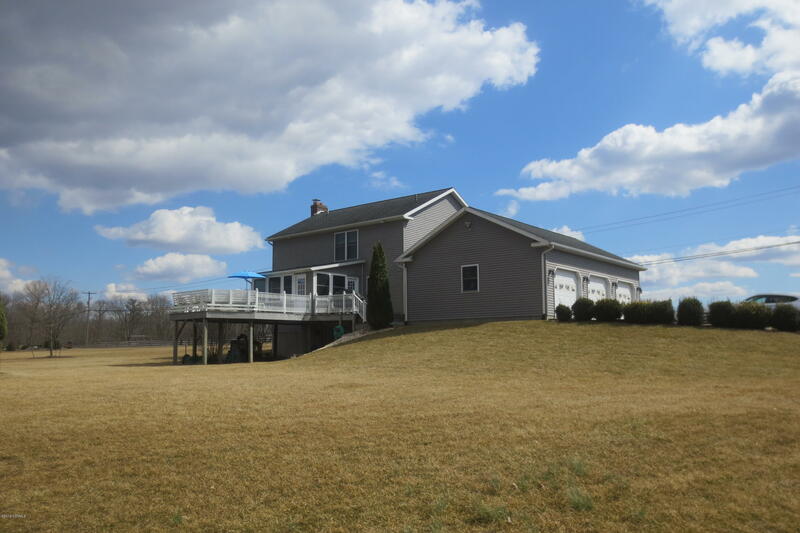 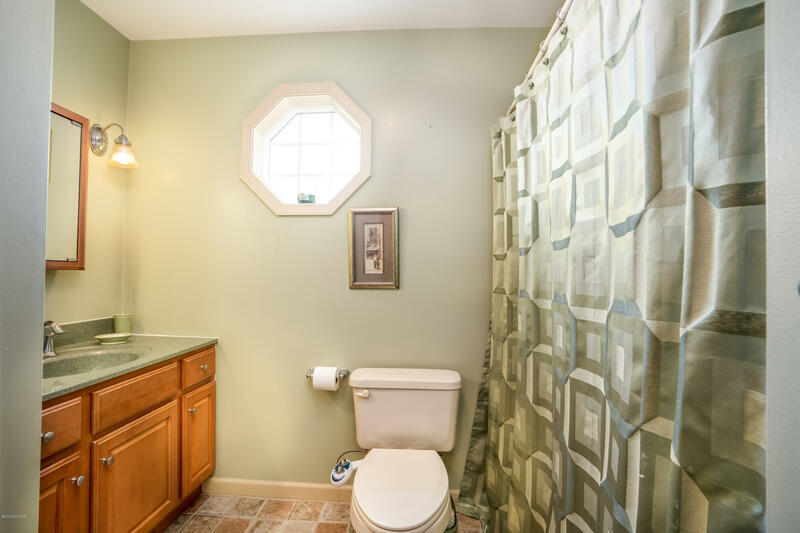 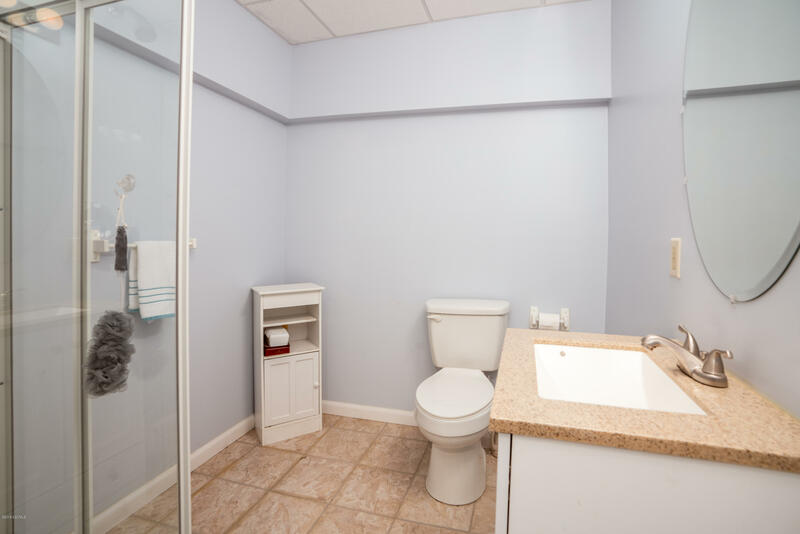 Just a short drive to the country but close to shopping and schools and downtown Bloomsburg.